Norwegian reissue crew Preservation Records have brought out Marcos Valle’s eponymous 1983 album (his 12th), now on vinyl for the first time ever. As any YouTube disco surfer will know, ‘Estrelar’, the opening track, is a killer disco/boogie cut. The funky verse breaks are bolstered by a transcendent pop hook, elevating the song if only to break it back down in disco slap-bass euphoria. Although the musicians on this record shine on feel-good, brass-heavy disco cuts like ‘Estrelar’ and ‘Dia D’, the synth-textured grooves found on popular Brazilian tune ‘Samba de Verão’ or ‘Naturalmente’ stay firmly put on the beach at sunset. On tracks like ‘Para Os Fillhos de Abraão’, Valle gets himself into full Beach Boys pop crooner mode, complete with full band harmonies. There’s as many hooks as conga hits, just one of the reason why this a very special crossover album. Valle is an extremely versatile singer, knowing how to work the inexplicable charm that Brazilian Portuguese has over pop ballads. He reaches out beyond the overdone disco formula and saccharine piano ballads common to lots of 80s Brazilian music. As a player on the album himself, this must have been important for Valle in his exposition . 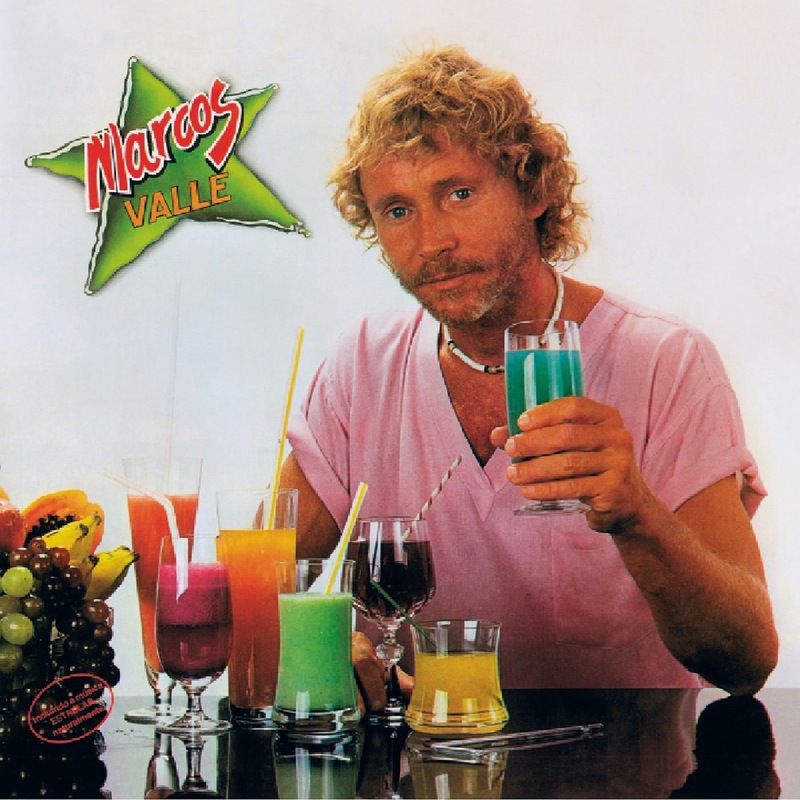 The reissue of Marcos Valle’s eponymous album is available now at Preservation Records. Dig it. If, like us, you have an appetite for soul and disco reissues from 1983, check out Letta Mbulu’s In The Music The Village Never Ends.